Wool Dryer Balls - Pack of 6 - Just $10.89! Wool Dryer Balls – Pack of 6 – Just $10.89! Have you checked out these Wool Dryer Balls? You can get a pack of six for just $10.89 right now. 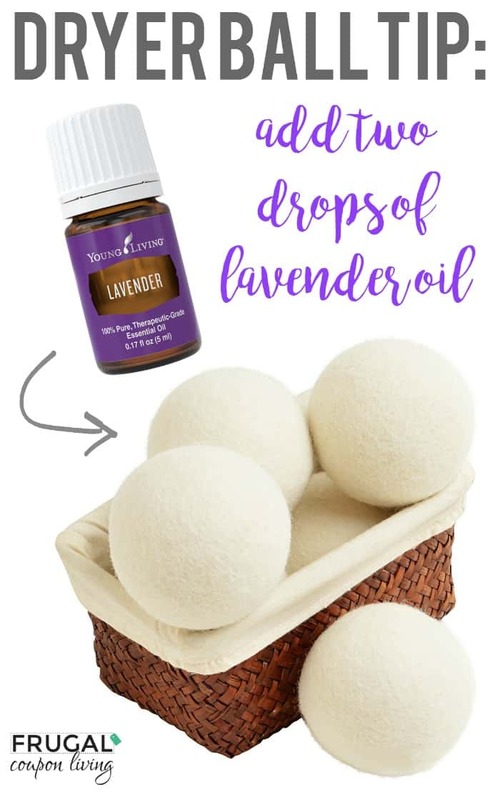 These balls are an all-natural, healthy chemical-free organic re-usable alternative to liquid fabric softeners and dryer sheets. They help reduce wrinkles, lint of clothes and the need to iron your laundry. You can also add a few drops of your favorite essential oil (I love lavender) to make your clothes smell incredible! I get my essential oils from Your Living Essentials. But you can also find therapeutic grade essential oils on Amazon.